Today, our series First World War Centenary: Honouring Canada’s Victoria Cross recipients remembers the fourth Canadian Victoria Cross recipient of the First World War –Captain Francis Alexander Caron Scrimger, VC. One hundred years ago, on April 25, 1915, Captain Francis Alexander Caron Scrimger was the doctor overseeing treatment at No. 2 Field Ambulance in a farmhouse near Wiltje, Belgium, on the St. Julien-Ypres road. It had been three days since the German army forced a major gap in the Allied lines. The German artillery had the area under intense bombardment and the enemy infantry were within sight of the dressing station. Scrimger, who earned a Victoria Cross for his actions on that day, remained through heavy fire to direct the evacuation of the wounded from the dressing station. As the last person to leave, he carried a badly wounded man, Captain Macdonald, out of the farmhouse and onto the road where the bombardment forced him to stop and protect Macdonald with his own body until a lull in the gunfire. When [Scrimger] was unable alone to carry [Captain Macdonald] further, he remained with him under fire till help could be obtained. During the very heavy fighting between 22nd and 25th April, Captain Scrimger displayed continuously day and night the greatest devotion to his duty among the wounded at the front (London Gazette, no. 29202, June 23 1915). Captain Francis Alexander Caron Scrimger was born in Montreal, Quebec, on February 10, 1881 and earned his medical degree from McGill University in 1905. 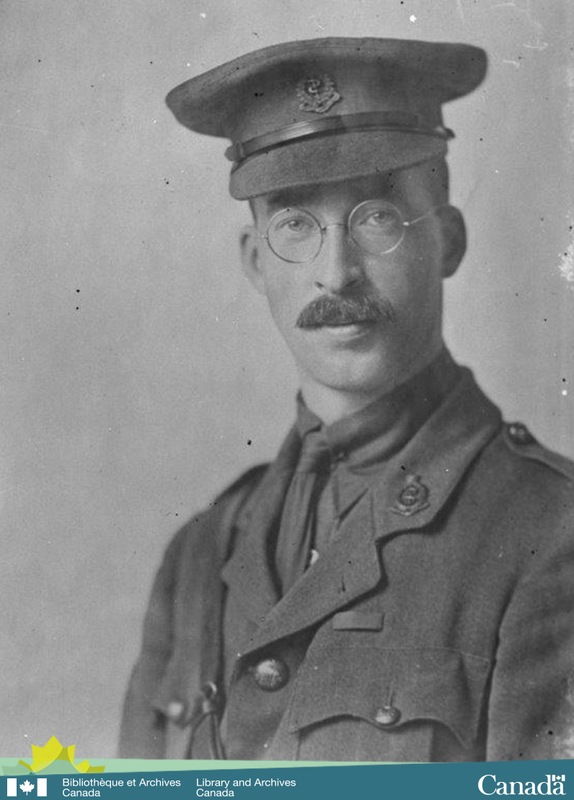 He served in the First World War as a Surgeon Captain with the Canadian Army Medical Corps, 14th Battalion, Royal Montreal Regiment. 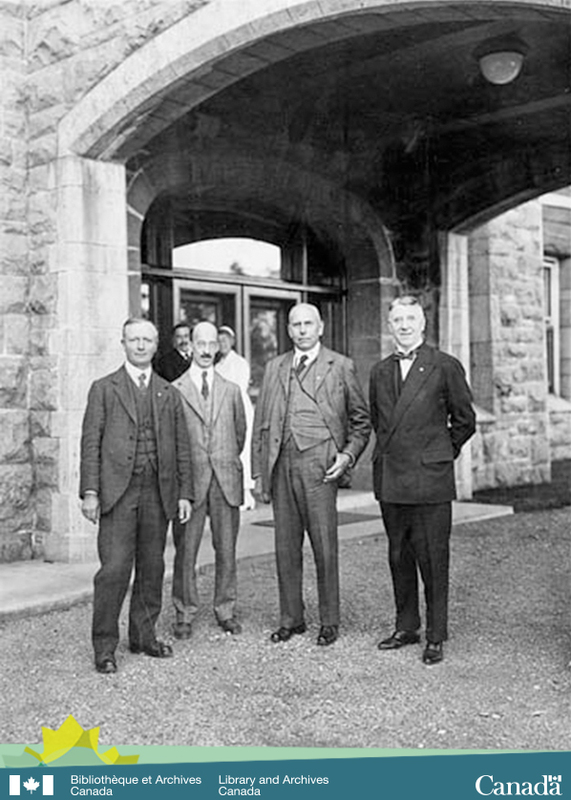 Scrimger survived the war and later worked as an assistant surgeon, then surgeon-in-chief, at Montreal’s Royal Victoria Hospital. He died in Montreal on February 13, 1937. Library and Archives Canada holds the Canadian Expeditionary Force service file for Captain Francis Alexander Caron Scrimger. This entry was posted in Military Heritage and tagged First World War, Military, VC, VC series, Victoria Cross by Library and Archives Canada Blog. Bookmark the permalink.